ANNAPOLIS, Md. 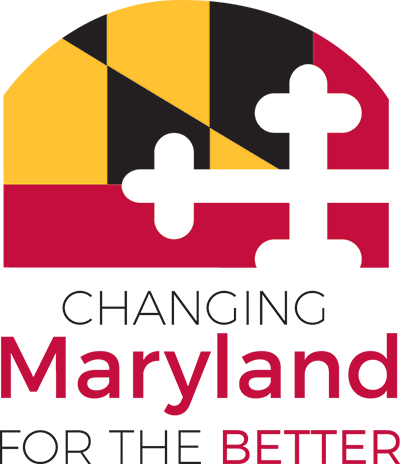 – Maryland’s award-winning website, www.Maryland.gov, was awarded Best in Class by the Interactive Media Awards™. This honor recognizes that Maryland.gov has met and surpassed the basic standards of excellence that comprise the web’s most professional work. The Best in Class award is the highest honor bestowed by the Interactive Media Awards (IMA). It represents the very best in planning, execution and overall professionalism. In order to win this award, a site has to successfully pass through a comprehensive judging process, achieving very high marks in each of the judging criteria - an achievement earned by only a fraction of sites in the IMA competition each year. "This award is further validation that the State of Maryland is a leader in the industry, able to effectively and efficiently develop powerful and service driven websites for our citizens," said David Garcia, Maryland Secretary of Information Technology. Maryland.gov provides a gateway for more than 84 million visitors to agency websites and hundreds of time-saving digital government services, including vehicle registration renewals, vehicle safety inspections, professional licensing, permits and business registrations. Agencies and visitors have access to payment processing gateways, a real-time social media mashup for more than 300 agencies, help desk, and interactive events and public meetings calendar. The citizen-centric design provides easy access to a Google site search with custom filters based on content type — pages, services, social media, publications, and even maps. The responsive design allows for a lean mobile experience, with seamless expandable content for the more than 42 million mobile visitors.